Cinema is one of the most diverse art forms that is challenging at every step. Because, for every role and every film, the respective actor, aims to surpass their own benchmark. The best actors of B-town always strive to create memorable roles and give us incredible performances every time, thus etching their characters in our minds and hearts for a long time. While there is no end to iconic and unforgettable films in our ever-dynamic world of cinema, we take a look at some of the most memorable roles of our favourite stars in recent years. 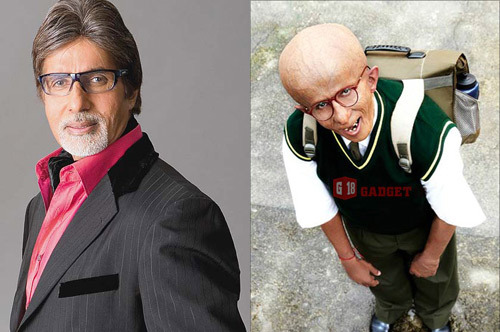 With every role he has played being iconic, Amitabh Bachchan is truly a legend of Indian cinema. But in recent times, he has left a mark with his role of Auro in the film Paa. 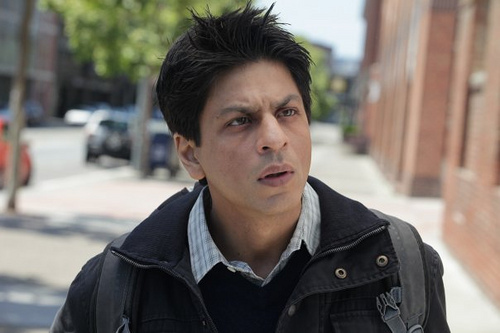 The King of Romance took a challenging role of an individual suffering from Asperger Syndrome and we can never forget his performance in the movie. The bold and beautiful actress has carved her niche with her choice of films and characters. Of all her recent work, her role of Reshma is most commendable. 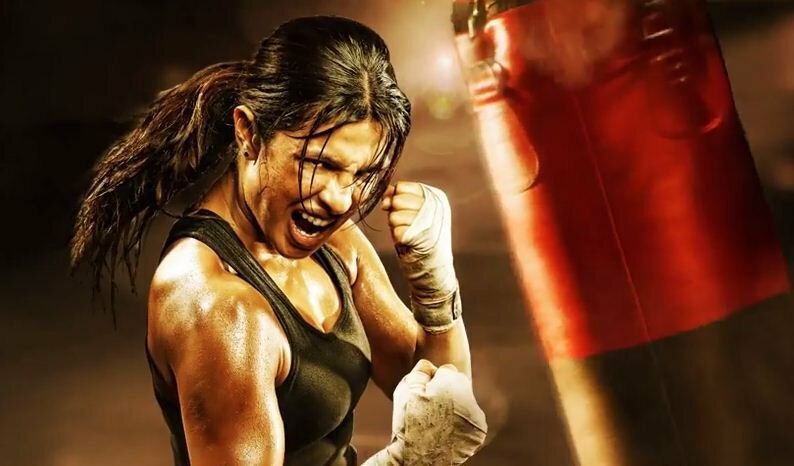 The Indian international star has given us quite a few significant films but in recent years, her work in the film Mary Kom received immense accolades and appreciation. 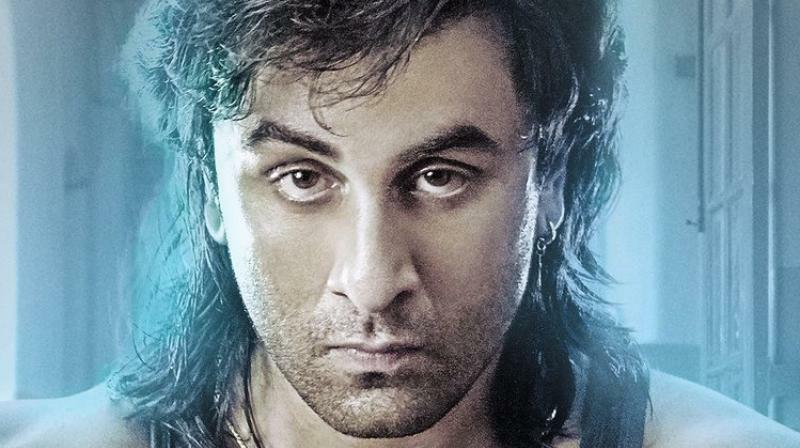 One of the most-awaited biopics of the year, Ranbir Kapoor nailed the role of Sanju. From his performance to his styling and body language, everything reminded us of the younger Sanjay Dutt. The leading lady recently made a mark with her role of Mastani, a courtesan at the court of the Maratha Peshwa Bajirao. 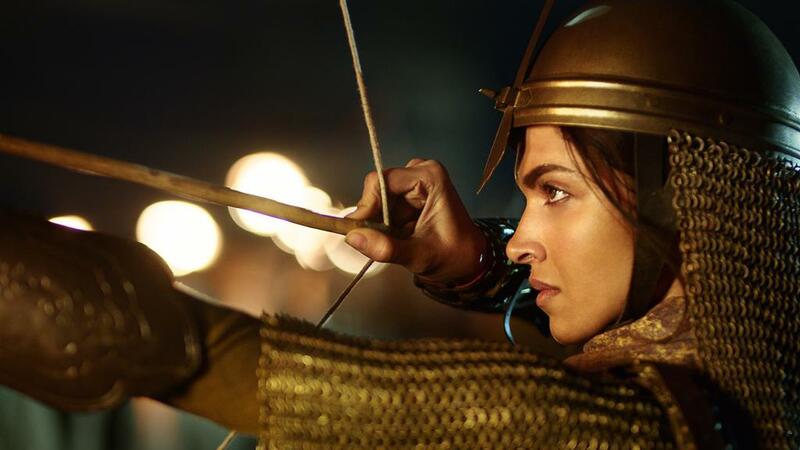 Her collective role of a warrior, lover, and a mother gave her character an edge which we love.